Renowned naturalist and lepidopterist Robert Michael Pyle showcases five decades of personal essays that together untangle and illumine the mysteries of nature and being. Through a Green Lens offers hauntingly beautiful macro and micro views of the natural world. Pyle is a writer of undeniable talent and style. He can turn from the panegyric to the polemic in a single sentence. From essay to essay, his scope is even wider. Many selections focus on his personal love of landscape, watercourses, flora and fauna, especially butterflies, all of which he describes with Whitmanesque ebullience. On the other hand, he writes of political and technical issues, such as European land use, with layered knowledge and insight. As much as these essays pick at the body politic and address issues of governance and conservation, the best selections dig beneath the veneer of politics and touch the quick of life. “No Soil Required,” for example, finds miraculous resurrection in a compost heap. “In Praise of the Tangled Bank” celebrates nature’s diversity and upends the human need to homogenize. Perhaps the book’s most novel and refreshing perspective is not its exaltation of wilderness and pristine lands, but rather its portrayal of the author’s love and care of abused and degraded lands, those suburban and urban landscapes in need of human understanding and compassion. 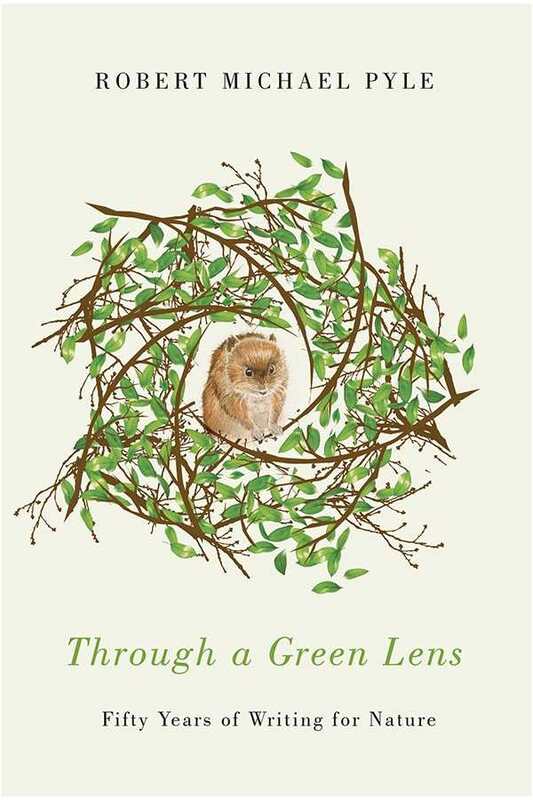 In this and myriad other ways, Through a Green Lens is an unusually intelligent and beautiful read that captures the ever-evolving substance of nature as much as a creative mind in splendid bloom.